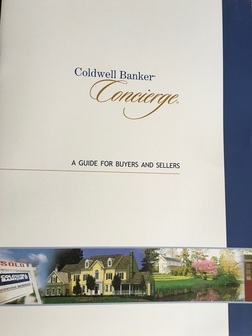 Guide to buying a home or condo in Basking Ridge, Bedminster, Bernardsville, and Bridgewater - THINKING OF MOVING? THINK YOUNG! ​Enjoy! The Concierge book above is a Flip Book. Click a building block below to learn more about the selling your home and achieving remarkable results.